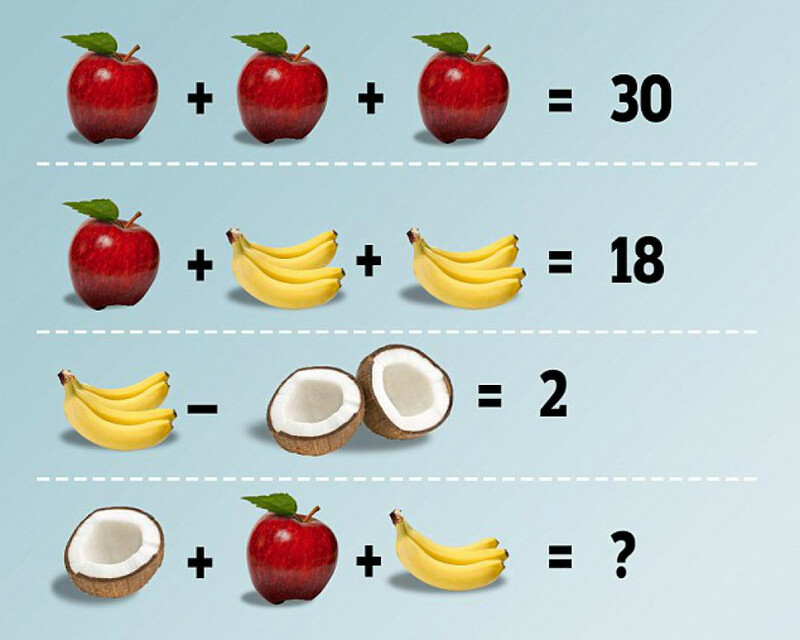 This is a tricky fruit math problem! Can you solve it? ?